Residential prime property prices in key cities around the world increased by an average of 4.8% in the year to March 2018, led by Seoul and with Asia Pacific cities taking five of the top 10 rankings. 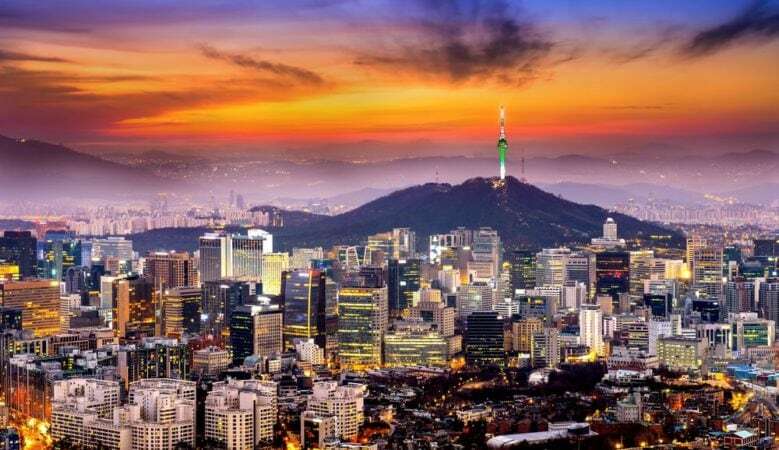 Prices in Seoul jumped 25%, followed by a rise of 19.3% in Cape Town, a rise of 16.1% in Guangzhou. Prices were up 10.9% in Berlin and Shanghai, up 10.5% in Paris, up 10.1% in Madrid, up 9% in San Francisco, up 8.7% in Sydney and up 8.3% in Melbourne. The Knight Frank index also shows that the biggest price fall was in Stockholm with values down by 8.4%, followed by Taipei down 7.4% and St Petersburg down by 4% over the 12 month period. The rise overall was marginally lower than the 4.9% recorded in December 2017, but according to Kate Everett-Allen, head of international residential research at Knight Frank, as borrowing costs start to increase across some of the world’s major economies prime price growth is expected to moderate further. ‘Already, the gap between the strongest and weakest performing city has slipped from 39% to 33% in the last three months and the number of cities that saw their rate of annual growth decline has risen from 16 to 23 over the same three month period,’ she said. She also pointed out that key European cities are well represented at the top of the table. Edinburgh and Zurich join Berlin, Paris and Madrid in the top 15 in the first quarter of 2018. Indeed, prime residential prices in Edinburgh increased by 7.7% as demand-supply imbalance is underpinning values with sales above £500,000 increasing 16% in 2017. Everett-Allen explained that Sydney, with prices up by 8.7%, and Melbourne up 8.3%, both cities are following a similar narrative to Edinburgh with supply constraints supporting prime prices. Both cities continue to outpace their Australian counterparts, with prices up just 3.6% in Brisbane and 2.8% in Perth, both of which are included in the index for the first time. The world’s top tier cities of London, New York and Hong Kong, all saw annual price growth dip marginally compared with last quarter. In London, while the market remains sensitive to political events there is a sense of (relative) stability being restored, according to Everett-Allen while in New York the weaker dollar is attracting foreign interest and with Wall Street bonuses back to pre-crisis levels Knight Frank expects luxury demand to strengthen. In Hong Kong prime prices increased by 6.9% although mainstream prices continue to outperform. ‘Despite China’s capital controls there remains a strong appetite for US dollar pegged assets from the Chinese Mainland,’ Everett-Allen added.